My thanks to God, my parents, my guruji, my friends & relatives. 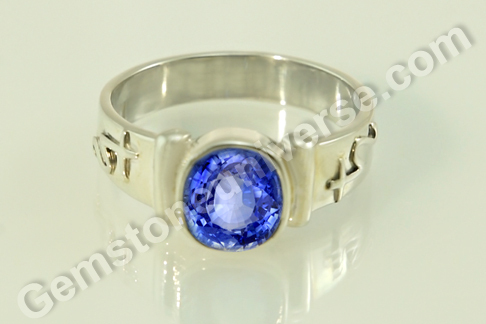 The above above ring is mine, I’m stunned by its brilliance, as rightly mentioned above – “You don’t chose a stone, the stone chooses you” is so true. I’m wowed with kind of products what gemstones universe has, the kind support it renders. 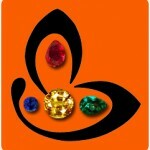 Gemstone Universe is not just place where one buys a gemstone, but also one steps out with education of Gems. My deep regards to Raghavji & Hariji for bearing all the troubles i been giving them.